Alicia lets Leyla babysit Jacob, who pushes Leyla into letting him have pizza and stay up late. He confides his troubles in her, upsetting Alicia. 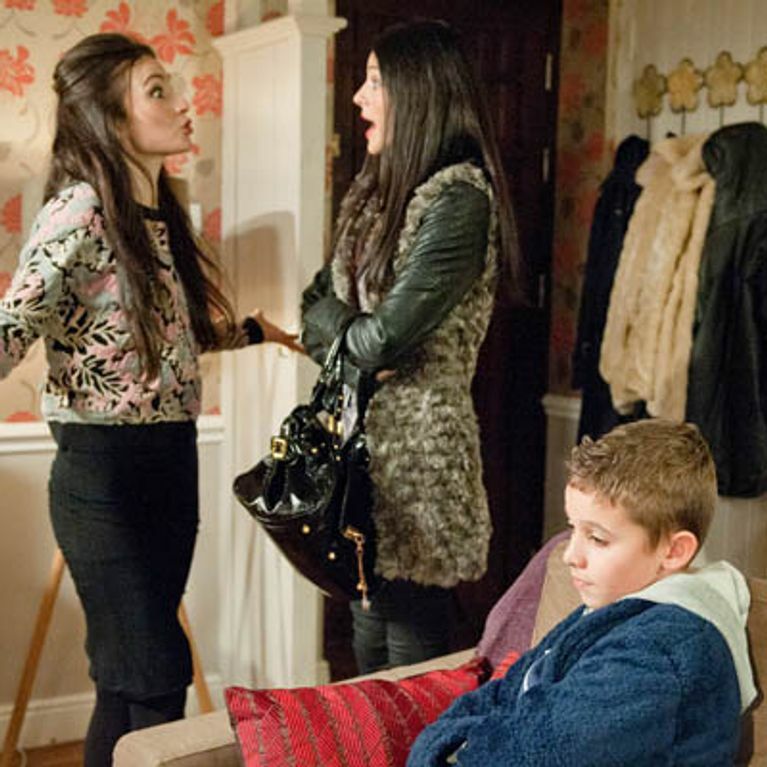 Alicia decides Leyla should go and tells David she wants to tell her. Brenda decides to nab the twins birthday presents. 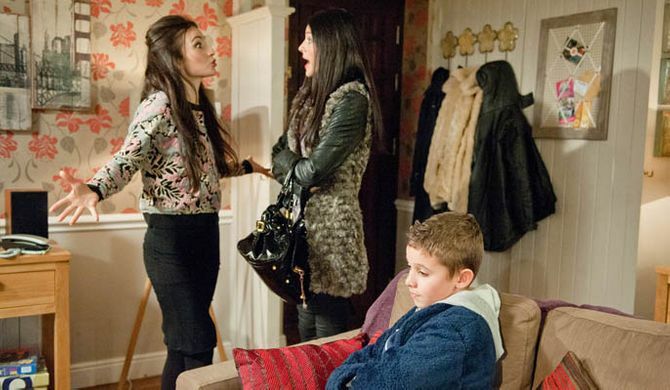 Elsewhere, Harriet gets Ashley to stay out for drinks, but soon enough she’s flirting with Dom. Emmerdale 24/01 – Will Ali’s plan backfire? Emmerdale 15/01 – Will Charity’s plan work?